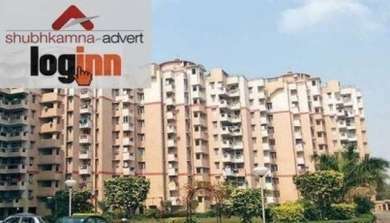 Price: ₹ 58.92 Lac Price: ₹ 5284.3 /Sq. 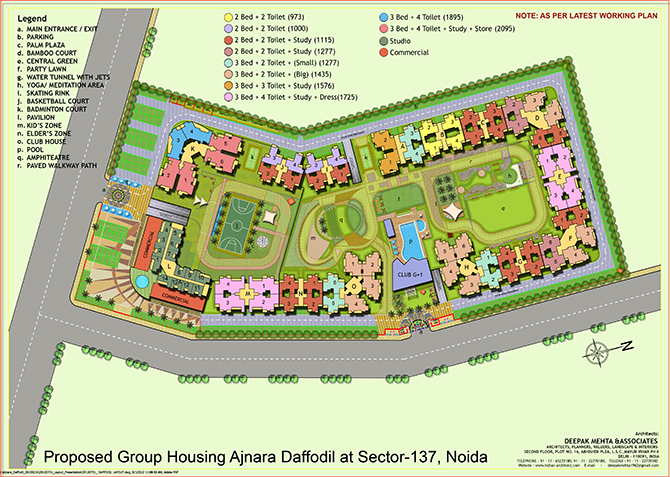 ft.
Ajnara daffodil is three years old project of ajnara group. 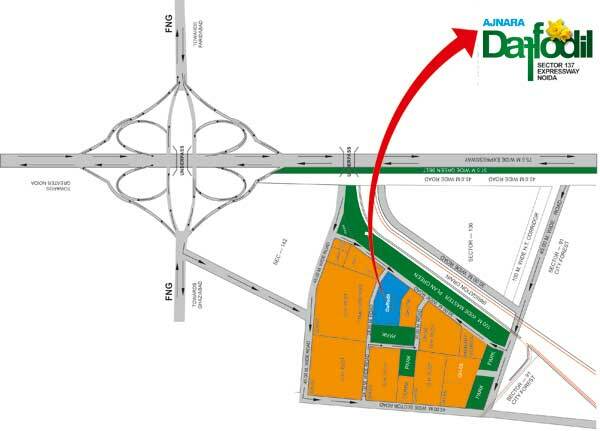 This project of ajnara is located on noida and greater noida expressway. This sector is widely known as sector 137 of noida expressway. 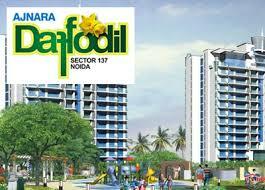 Ajnara daffodil is surrounded with many commercial and institutional sectors of noida. It is having large number of regional and corporate office of IT companies. This project is spread on seven and half acres of land. It is having low density and good view from all the flats.